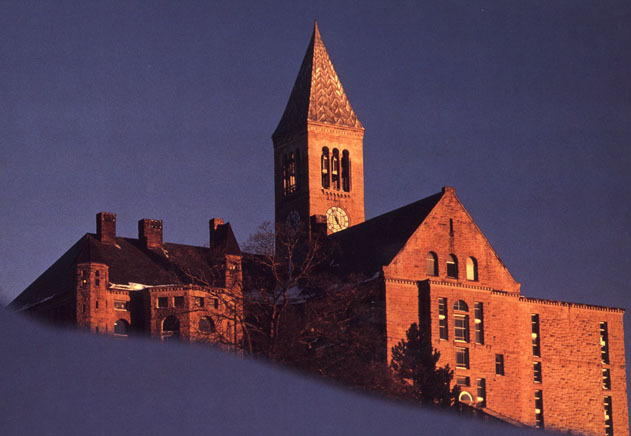 Welcome to The International Students / Scholars Cornell University WebSite. Wanted are your press releases on all cultural events and weekly social events & photos. Send via.. email below. Information and designs are the new magic of the Internet. Here is where International Students / Scholars can find the critical information needed to make their participation in America's academic culture more pleasure'able. Join your Board / Forum Today .MSN Groups sign ups. Join our Mailing Lists Today.